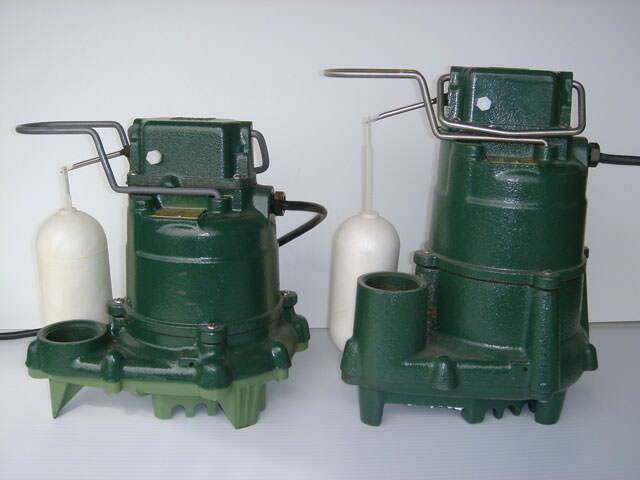 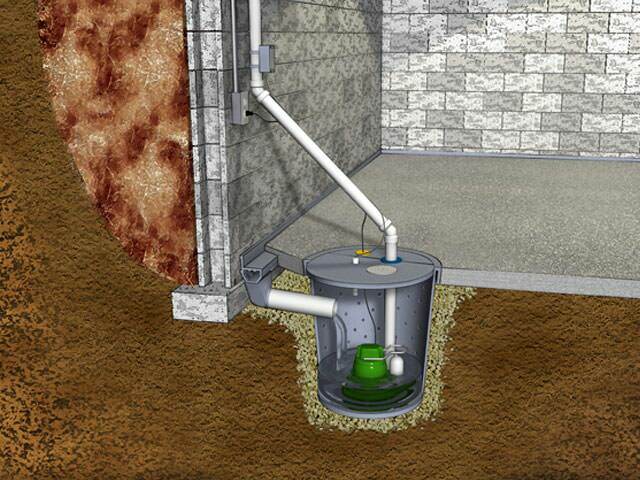 Leader Basement Systems installs patented sump pump systems developed by waterproofing experts Basement Systems®, Inc.
We use only the best sump pumps and longest-lasting battery backup sump pumps around. 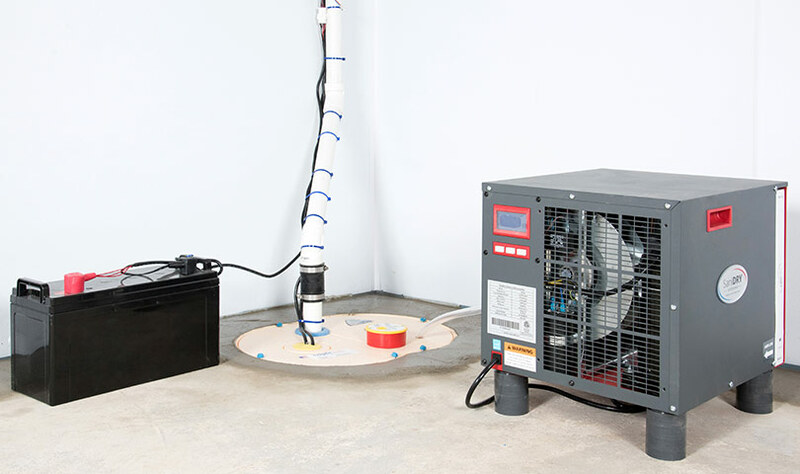 With our expert technicians, you get the most experienced waterproofers, who install sump pumps and basement waterproofing systems all day every day. 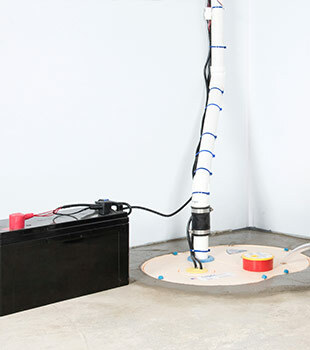 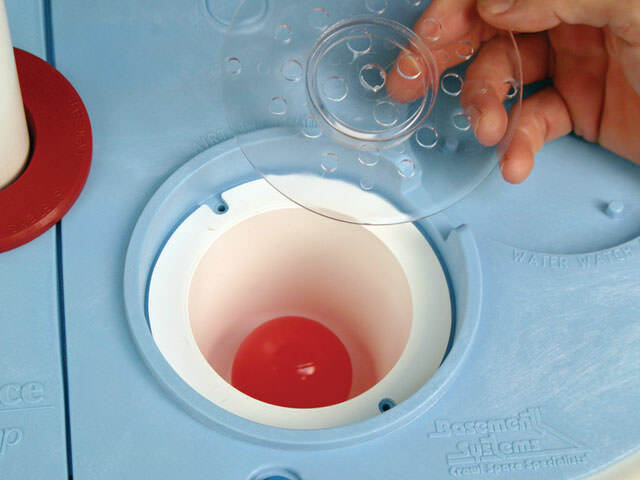 We give free sump pump installation quotes to homeowners in our Massachusetts and Connecticut service area. 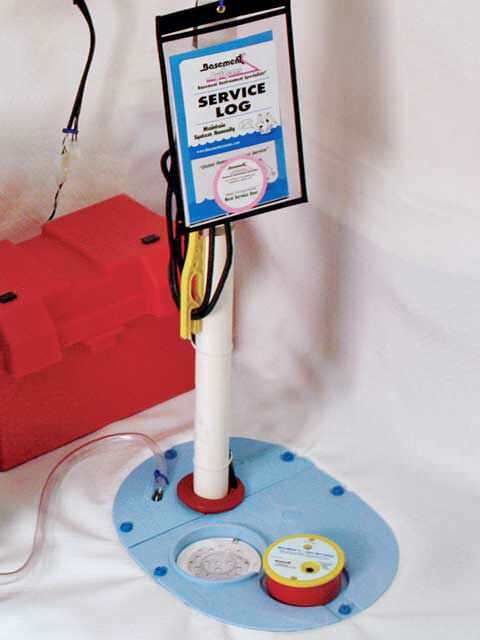 With this you get an on-site consultation, written price quote, and a copy of our 88-page waterproofing book "Dry Basement Science: What To Have Done...And WHY". 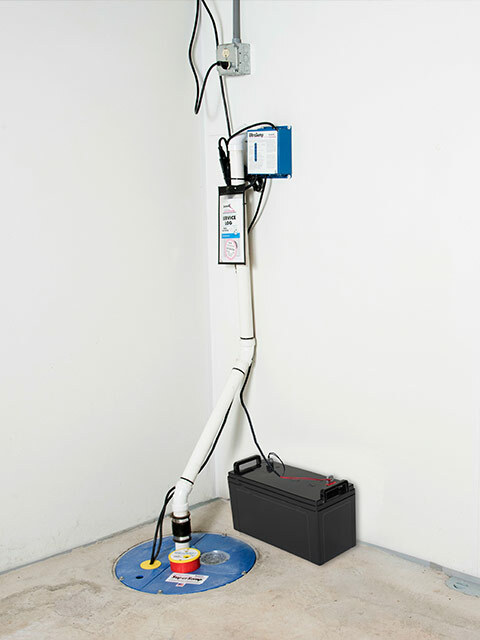 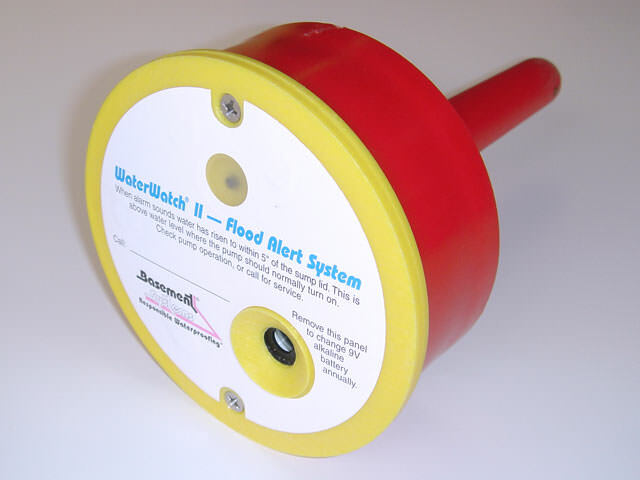 Leader Basement Systems provides sump pump system installations in Worcester, Springfield, Chicopee, Holyoke, Westfield, Pittsfield, Leominster, Fitchburg, Shrewsbury, Amherst, Gardner, Ludlow, West Springfield, Greenfield, Easthampton, Westborough, and the surrounding areas in Massachusetts and Connecticut.